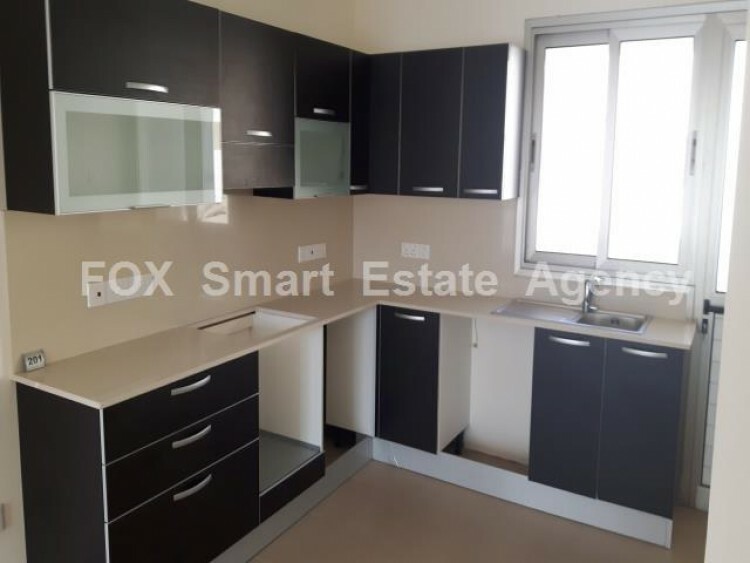 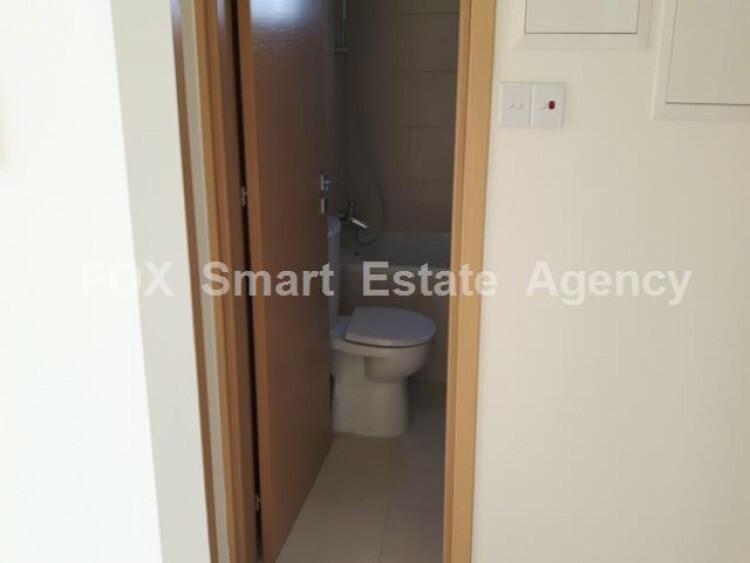 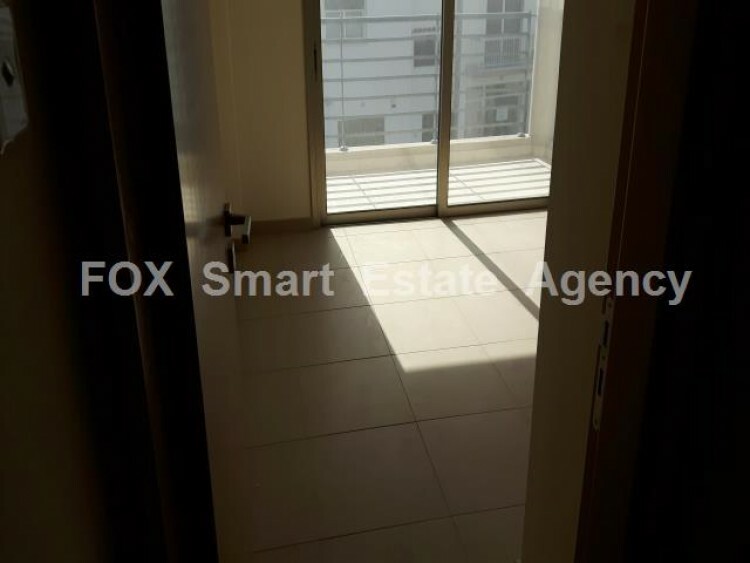 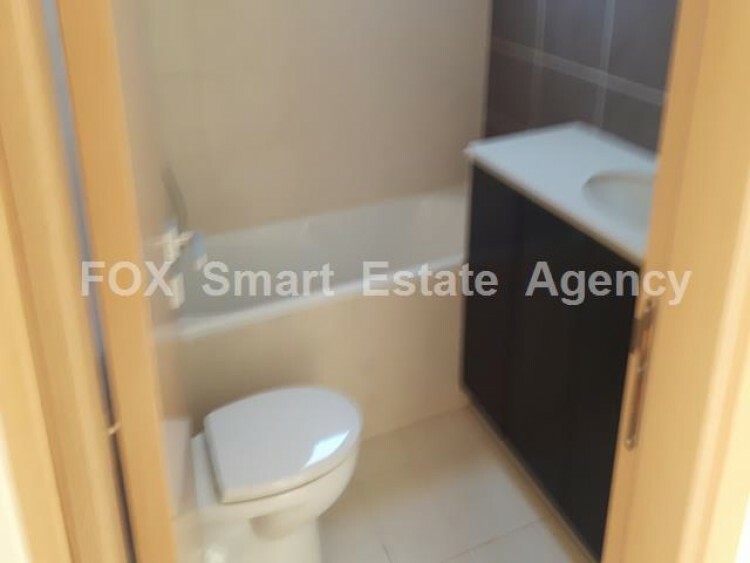 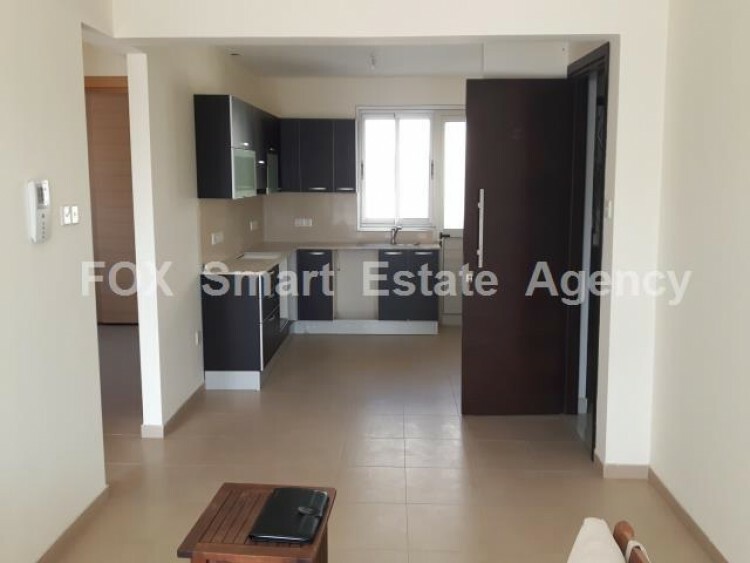 Modern two bedroom apartment located in excellent area, close to all amenities, shops, 3 minutes to the center of Larnaca and walking distance to the beach. 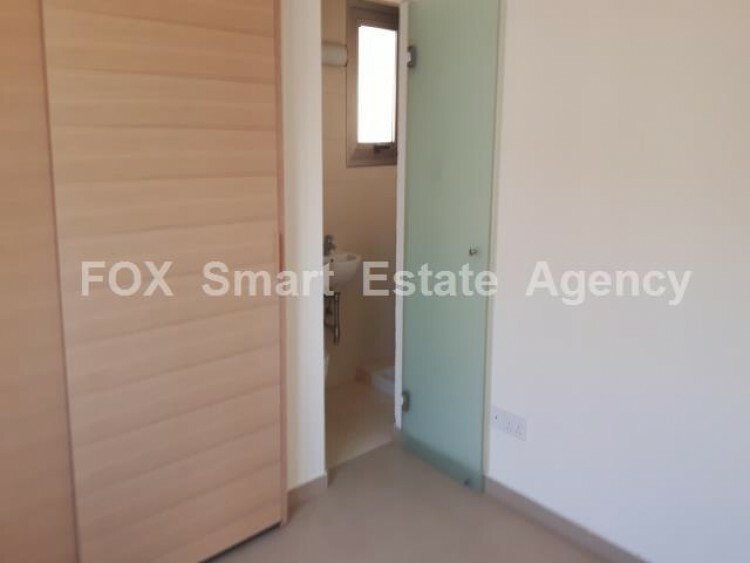 The apartment consist of an open plan kitchen/dining area, living room with balcony, one master bedroom with en suite shower and another one single bedroom. 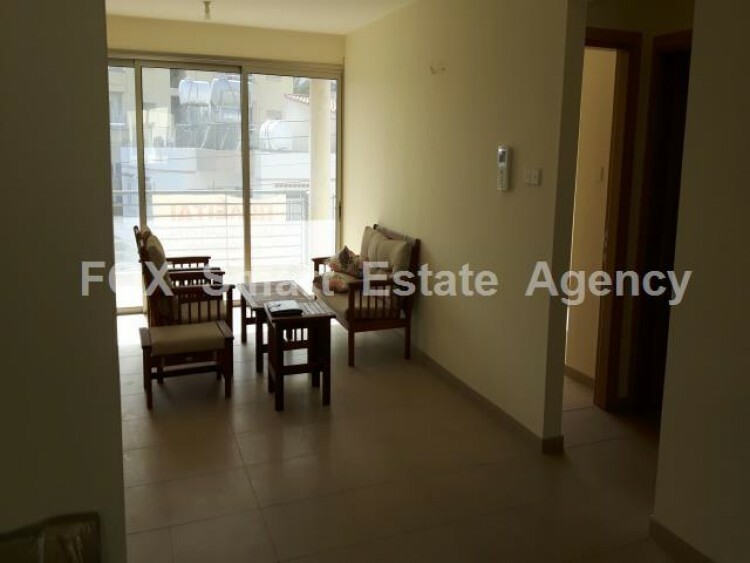 Parking covered, store room and provision for a/c.